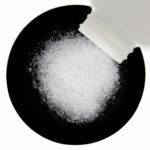 Sodium Lauroyl Sarcosinate is a very mild and gentle, high foaming detergent. It is used in detergents for the home such as dishwashes, laundry liquids, hard surface cleaners, as well as hand wash, bodywashes, shampoos and bubble baths. Contact us martin@thesourcery.co.nz for recipes, hints, tips and tricks. 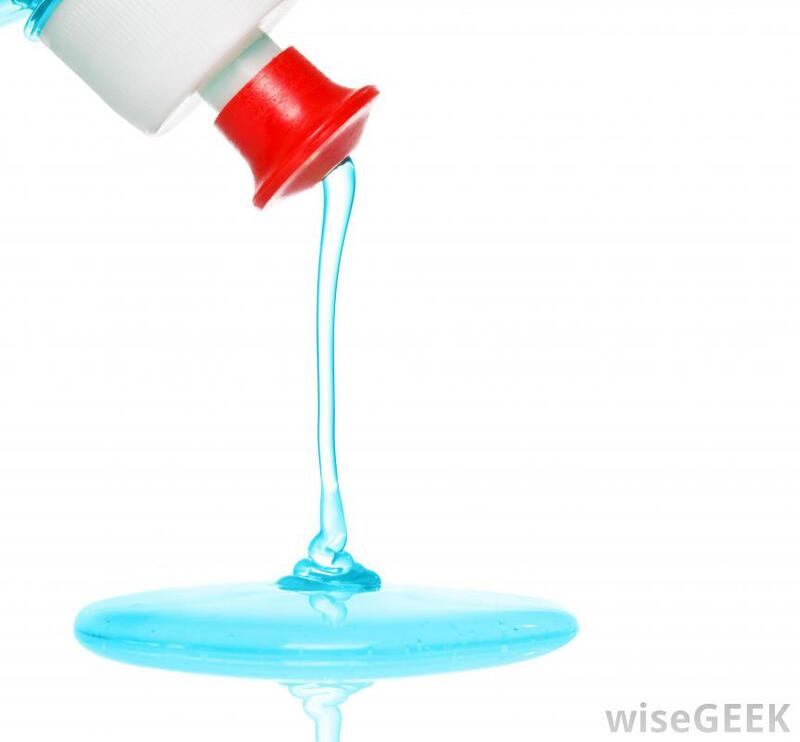 Categories: Disinfectants, Emulsifiers, Skincare, Soap making, Surfactants, Thickeners. Tags: Bodywash gentle, dishwash gentle, Hand wash gentle, Na Lauroyl Sarcosinate 30%, Sodium Lauroyl Sarcosinate.